You’re starting school! What will the lessons be like? What happens at playtime and lunchtime? How will you make friends? There are lots of feelings to deal with: excitement and maybe some worries. There are questions, too. What happens in a schoolday? How will you find your way around? How should you behave? 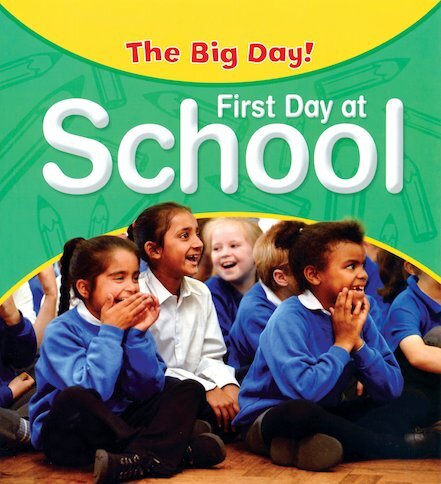 Full of colourful photos, information and handy tips and ideas, this book helps you know what to expect on your first day at school.